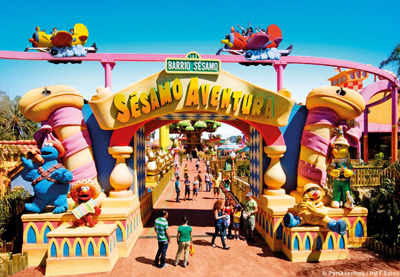 In PortAventura Park you can travel six different worlds, “Mediterrània, Far West, Mexico, China, Sesame Adventure and Polynesia” as a true adventurer and enjoy its 40 attractions for all ages. Come to visit Ferrari Land, the park dedicated to the Italian team and live the experience of speed. Feel a real F1 driver with the virtual simulator or discover the Red Force, with its 112 meters and with an acceleration of 180 km / h in just 5 seconds. 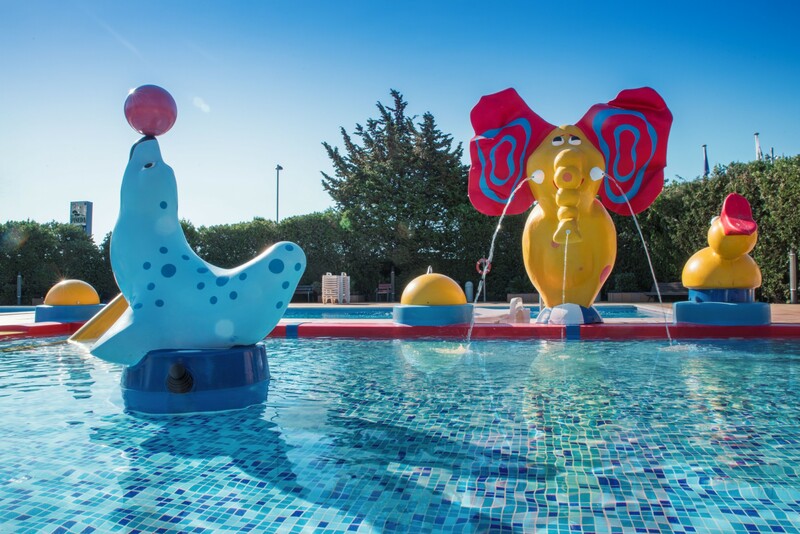 On April 6 starts the season of PortAventura and Ferrari Land, one of the most emblematic amusement parks in Spain, located just 2.5 km from Camping. 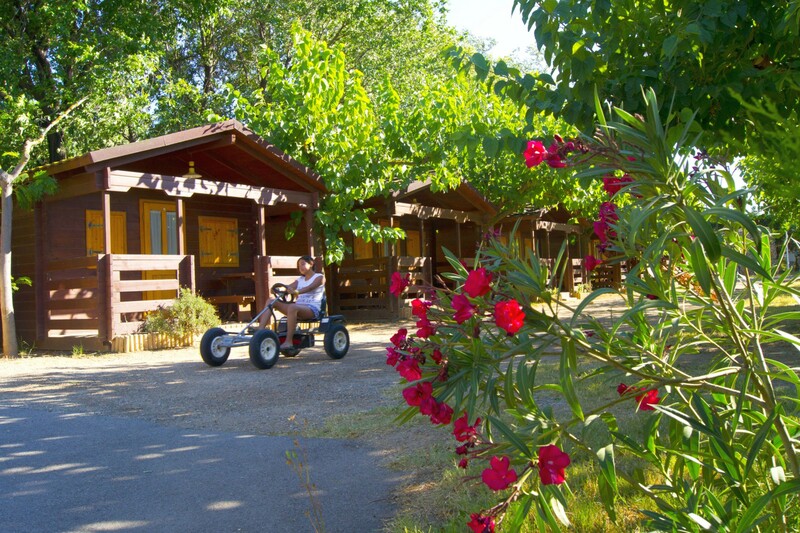 And so that this year you do not miss the amusement park, we offer you our “Pack PortAventura” offer, which includes 2 nights in Bungalow with optional breakfast and 2-day tickets to two parks. 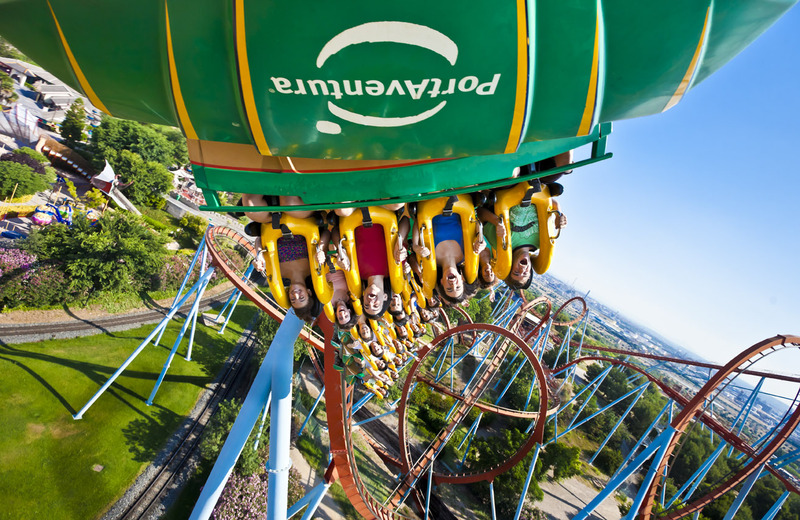 Have you ever been to PortAventura? What is your favorite attraction?